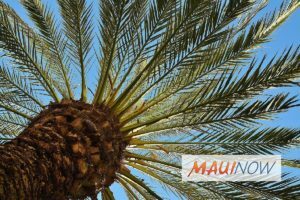 Maui Now : Ask the Mayor: Why Aren’t There More Sidewalks? Ask the Mayor: Why Aren’t There More Sidewalks? Q: Is there a planning goal for county roadways to include sidewalks (and possibly bike lanes) for all new roadway projects and when refurbishing existing urban streets? Here in Kīhei, there are a number of streets with no sidewalks so people have to walk on the street and/or near cars whizzing by as people monkey with their cellphones. Many Maui communities have streets that loop through their community that could be turned into one-way streets with sidewalks and bike paths. 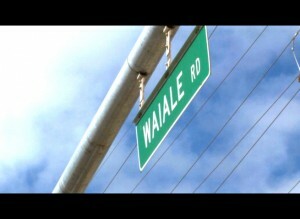 A: Mahalo for your question and suggestions. My staff contacted Department of Public Works Director David Goode about your comments and I’m very pleased to note that he has implemented a Complete Streets Policy which addresses these concerns. The policy directs all staff to design and operate the entire road right-of-way to enable safe access for all users. The policy requires that all new construction and reconstruction/retrofit projects consider the needs of all modes of transportation and all users of the road network. Additionally, the Department’s capital improvement program budget includes a line item for countywide sidewalk improvements. Public Works staff takes input from the community, makes priorities for new sidewalk requests and forwards these requests annually to the Maui County Council. Sidewalk priorities generally focus on highly frequented areas or where children typically walk, such as schools and parks, transit stops, key business destinations, and in areas where sidewalk network gaps exist. The number of sidewalks constructed each year is dependent upon funding availability. 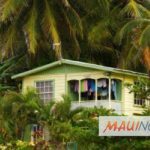 To answer your question regarding the conversion of two-way streets into one-way streets, that would require a measure brought before the Maui County Public Works Commission for review and recommendation, along with an approval from the County Council. Mahalo for your thoughtful question and we look forward to continuing to improve our county’s roadways. 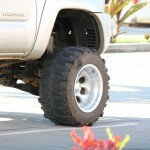 Ask the Mayor: Do Police Enforce Illegal Tints, Oversized Tires? Ask the Mayor: When Will Waiale Road Get Sidewalks? Ask the Mayor: Who is Responsible for Roadside Tree Maintenance? 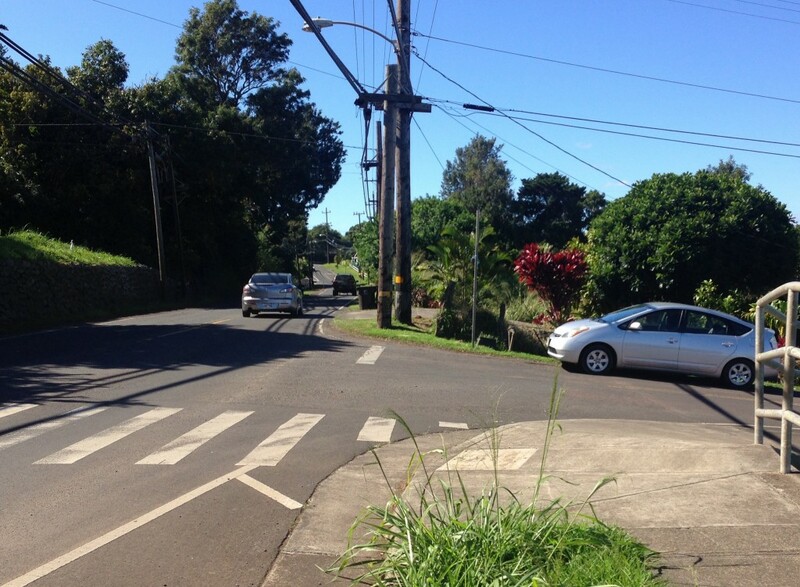 Ask the Mayor: Are There Plans for Sidewalks on Makawao Ave?